Chilled fish once again saw the biggest area of growth. The latest meat, fish and poultry market (MFP) update from Kantar shows that chilled fish remains a star performer, with value and volume growth ahead of grocery. There have been 3.9 million more trips containing chilled fish, with 322,000 more shoppers entering the category. Just under two-thirds of households have also entered the category in the last quarter and are, on average, spending £24.55 in the market place. Surimi, cod, salmon, and prawns are the biggest areas of growth, with only added-value products seeing volumes decline. Nathan Ward, business unit director, MFP, explains: “Natural, as the largest sector, is driving growth and has seen volumes increase 4.4%, with 3.2 million more trips. 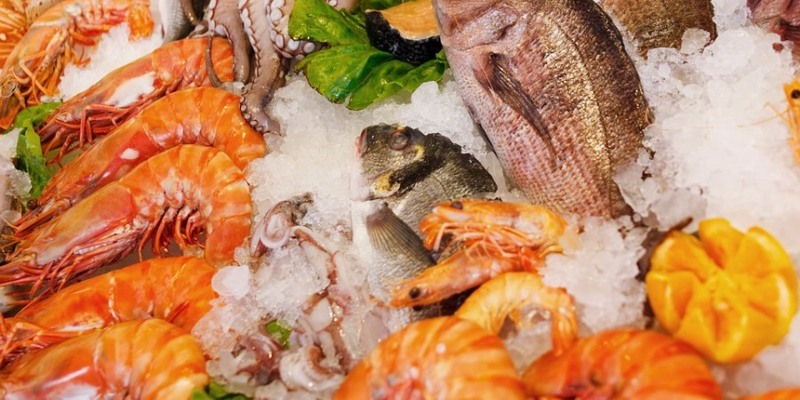 “Over a third of households are buying natural fish, up 5% on last year. Older dependents, empty nesters and retired shoppers are the key demographics for growth. However, later Easter dates has seen a decline in growth for meat with a large decline in roast joints, especially lamb which remains a really important market over the Easter period. Bacon also continues to struggle to drive growth with 419,000 fewer shoppers compared to last year. However, chicken and pork remain strong performers despite the Easter phasing, with pork seeing strong growth continuing.